A heartwarming story of F*te/stay n*ght's Shirou and Saber. 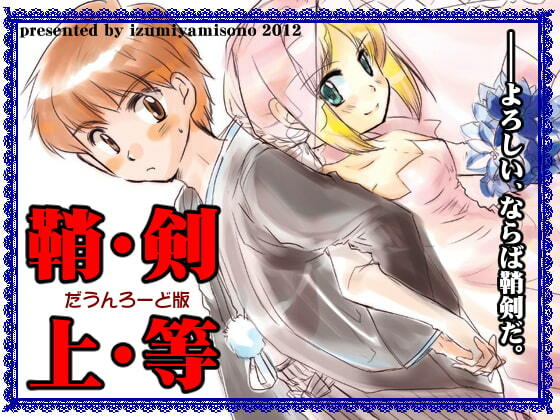 Originally distributed in June 2012 at Tsukihime Festival and Comiket 82. Featuring Saber in a wedding dress, but it's not wedding themed. Includes some content such as events.